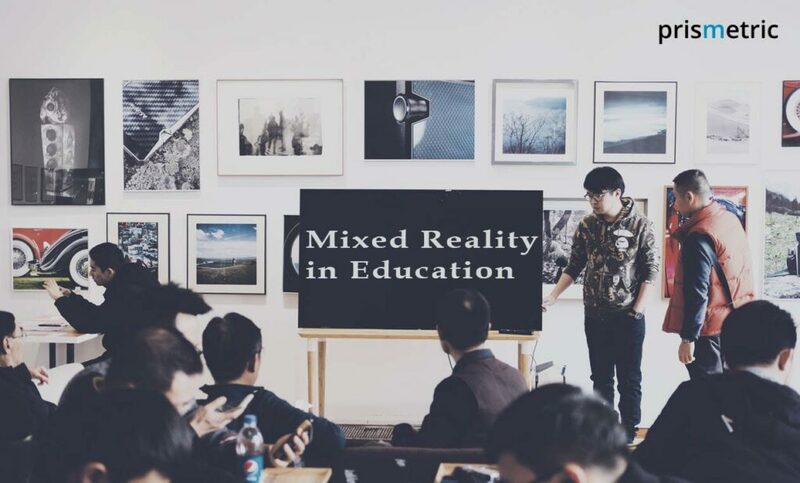 Mixed reality concept with AR and VR technology is transforming the education system by employing new ways of making interactive teaching and learning experience an engaging and fun-filled one, with more comprehensive and skilled understanding. Long back when the use of Microsoft PowerPoint was begun in the education sphere for the better presentation of the subjects, it was never thought it will homogenize with education and become a staple tool of it. In this manner, the school or university teaching get fit in with the technology. With the rapid technological evolution, the teaching and learning have gone beyond the PowerPoint presentation norms. Now, students won’t sleep when the subject of history starts, instead they learn it with interest. Perplexed? Actually, it’s not a matter of learning history lesson from the textbook in the classroom, while it’s about experiencing the shores of Dunkirk when sailing through the streets of Bruges in the 15th century, or visiting the war sites in Vietnam along with their teacher, or learning chemical reactions without even moving to the chemistry lab. It sounds miraculous! Isn’t it? The technology is none other than the mixed reality that has simplified the teaching and enabled learning by doing. This immersive experience has made the learning engaging and a great fun, that’s the topmost reason the academic institutions are including mixed reality in the curriculum. To give a push to the MR trend, Microsoft stake its claim on MR by launching Hololens academic promotion wherein the discounted Commercial and Developer HoloLens units will be sold at 10% off until the end of May 2018. It indicates both tech giants and academic institutions are gearing up to sail the MR boat to enhance teaching and learning in the education landscape. With the evolution of technology, the unhealthy attachment of acronyms creates a lot of chaos and often, the people found using the terms interchangeably that are wrong. In the realm of emerging technologies, with the growing potential of AR and VR, the term mixed reality seems to be fading out. All the three technologies are completely different in terms of the experience they offer and used. See how? 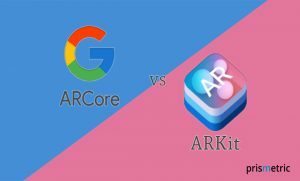 Augmented reality (AR) is a direct or indirect view of the virtual world over physical objects when the markers are scanned with AR in-app camera. Virtual reality completely immerses the people in a computer-simulated reality in a physical environment when VR headsets are worn by them. The mixed reality is a space between AR and VR where both the real world and virtual world are blended to produce new environment and visualization. Also, it allows the physical and digital objects to co-exist and enable people to interact with them. After understanding the essence of the technology, it’s time to glance at the benefits that education industry can reap. We have split it into two parts, so let’s take a look at the use cases that have transformed the teaching and learning experience completely. Certainly, it’s unaffordable to take the students to the space station and make them experience everything or, making them visit what’s inside the human body. In this fast-moving space, Unimersive have provided a VR platform that delivers virtual educational experiences to the students and makes them learn history with a virtual field trip to the ancient Rome or Acropolis of Athens, let them know about space with a short trip to the international space station or help to understand the human brain with an exciting journey inside the brain along with their teachers. This immersive teaching approach eases teaching the students of every age group as the students are not just viewing but experiencing the subject with their eyes in an interactive manner. On the other hand, the AR technology enhancing the teaching with textbooks and static models. The 2D images turn into 3D images when they are scanned with AR app, and even the animation or video start playing in the real classroom with the superimposition of virtual overlays. For instance, the primary students can view augmented charts, world maps, or solar system and interact with them. Also, the AR-based app My lab has created a connection between the textbook concept and observational experiments of the periodic table with the display of the 3D periodic table where all the elements are shown virtually, and the atomic structure of the selected element and spawning atoms around it can be seen in the real environment. This interactive teaching in the chemistry classroom makes the student learn more and the experience stays in their mind for the long run. The students never engaged when taught with inert plastic- 3D human skeleton models. To uplift the student engagement, the AR apps are used inside the classrooms that allow the students to view the muscles on the top of the skeleton, translucent anatomical system, and 3D holograph of a beating heart. Undoubtedly, for the students, the school outings are more exciting as opposed to studying in the classrooms. How if the students can be made to take a virtual field trip to study and experience the herbs and species? How if they are taken to experience the kingdom of a dynasty, instead of teaching through books? It definitely makes the teaching interesting and appealing. This is why the Nearpod VR initiative was taken for the academic institutions to take the students on a VR adventure from the classroom in the guise of teaching different subjects. For example, the theory of natural selection of land animals returning to water is explained, math multiplicative comparison in word problems and scenarios is described, or meditation and mindfulness life skills are nurtured through VR apps right in the classroom effortlessly. Going ahead, there exists software that enables the educators for custom VR app development using simple drag-and-drop tools and scripting. EON creator is one of such companies that go beyond the convention by providing a platform to the educators to build VR mobile app and creating an impressive VR app that can immerse around 24 people in a room by blending high-resolution cinematography with interactive 3D elements. In the near future, more teaching apps with innovative use cases leveraging mixed reality technology can be seen. 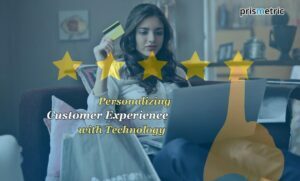 How it’s revolutionizing the learning experience? No one can deny the fact that in the classroom, all the students have different capabilities and skill sets. When the students are taught to use any digital device, the learning ability varies, but this is not the event with mixed reality apps. The students have to either just wear the headset or open the in-app camera and they are completely immersed in the virtual environment at the flick of the switch. Even, in the case, some interactions are needed then they are never more than touching a virtual element. The easy-to-use, easy-to-understand and natural interaction makes the learning intuitive and promotes self-learning. The emergence of online learning material has devalued the learning from the textbooks. Instead, taking a step further, the augmented reality has not deteriorated the textbook reading, while making it more interesting with superimposition of virtual overlays. The schools are using the Alive studio project for the elementary classes where math and literacy lessons come to life when scanned with mobile apps. Besides, it enables remote learning where the students can learn the art from the home. For instance, with Tilt brush- one of the VR education apps, the students can become a great artist by making the room as a canvas, imagination a palette and then start painting in 3D space using the virtual brush strokes. Today, their 3D games developed that helps students have a better understanding of various aspects. This way, the self-learning apps motivate the students to learn and gives them a reason to come back and revise the lessons again and again. The interaction with physical objects exercise the motor skills of the students. All the students won’t get the opportunity to interact with the static models and thereby the visual-motor learning needs of the students remain unfulfilled. That’s where AR learning app provides a multimodal experience by allowing the students to manipulate the spatial aspect of the virtual object. The Sky Map for astronomy lessons is one of the AR app instances which allow the students to learn the solar system and astronomy when the mobile device is pointed at the sky. The astronomy app through easy locating of stars, planet, and galaxies with the device’s compass as an orientation gives the students a greater understanding of the solar system. Also, the students can be given freedom to experiment virtually what they have learned by allowing them to create their own virtual world. Yes, with CoSpace Maker VR app, the students can code for the web app development and see how it looks like. 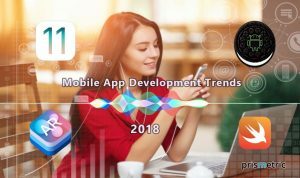 Be it AR app development, VR app development or MR app development, it’s certain that these technologies will transform every aspect of teaching and learning, with innovative use cases. They are transcending the education from classrooms by turning Sci-Fi’s into reality like- textbooks start interacting, models taking the students on a trip to space, or students are learning just by wearing intelligent headsets. It sounds like a magic! But, now it’s all real. The K-12 grade students and university students are benefitting from the technology. The tech giants consider the mixed reality technology in a rudimentary stage and stipulated that the tech in vogue will create wonders with novel experience it creates, as it matures. Let’s wait and watch what level of fantasy and advantages the technology will bring in the favor of the education space in the years to come. Technology, the heart of the new age business, is his interest. His association with technology and business is well balanced to offer solutions that will lead organizations towards success. 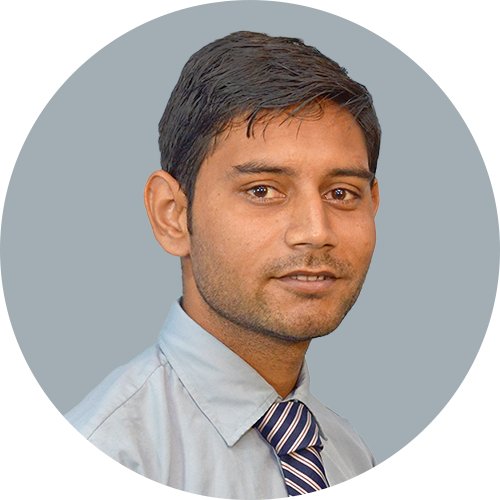 He likes to explore techno feasibilities that will functionalize business requirements productively. He likes to visit tech forums, to answer developer queries, to find new ways and write about technologies that will mobilize businesses.